Moxi All acts like a Bluetooth®headset, connecting to mobilephones up to 10m away. 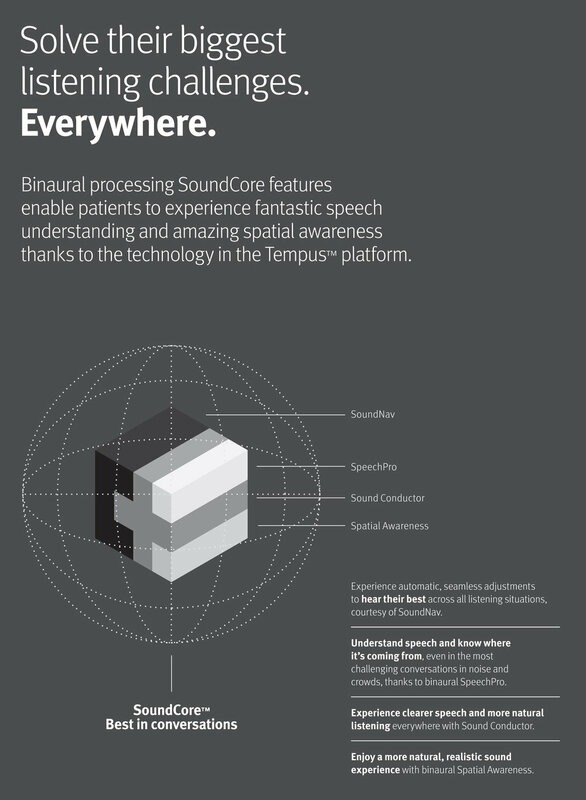 Patients experience amazing sound quality and more enjoyableconversations. Come visit Hear Fine and learn more about what Unitron hearing aids have to offer. Ottawa’s hearing clinic for hearing aids.